Total included: 343 PowerPoint slides and 11 Templates. Lean Six Sigma Champions are key players in the success of any Lean Six Sigma deployment. 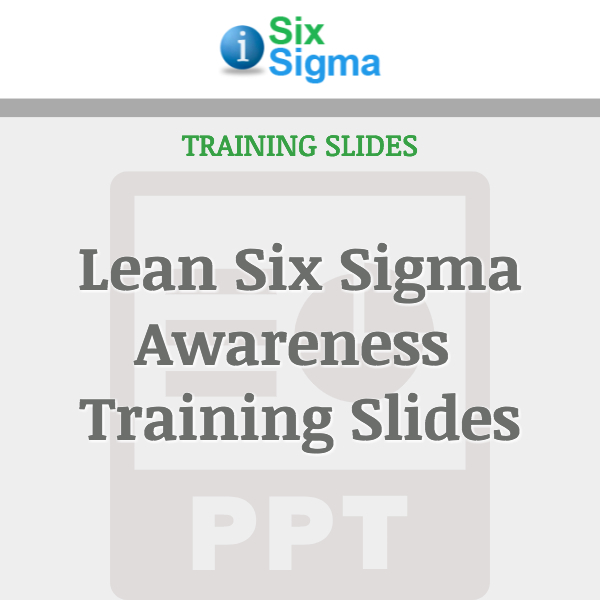 Champions select projects and guide Lean Six Sigma trained Green and Black Belts. The Champion’s role is also to generate project ideas, prioritize, assign and track them to successful completion. 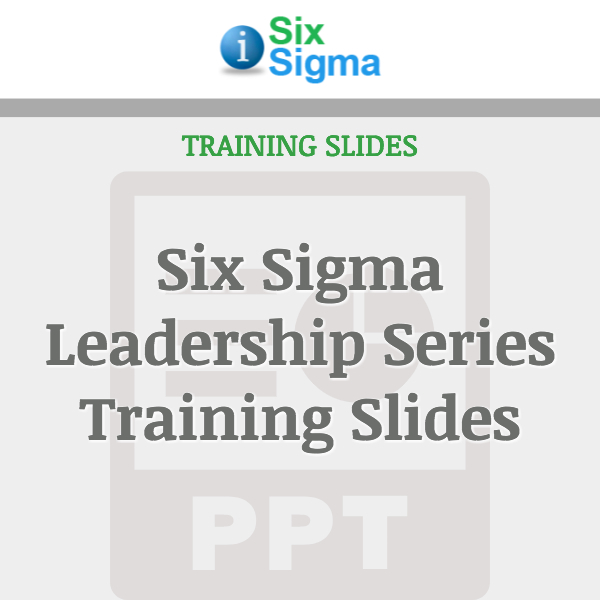 This Lean Six Sigma Champion training course provides all learning material needed to perform this function to the highest standards. The Project Selection Process activity is a road map to an efficient and effective Business Process Improvement program, including a brainstorming session kept on course by your facilitation. The audience should be the highest ranking member of management for the department, division or other business unit undertaking this exercise and his/her direct reports. Study the slide presentation and it will lead you through the exercise. Designed to build your knowledge and capability to effectively serve as a Team Member with those improving the performance of processes and subsequently the performance of the business of which you are a part. The focus of the course is process centric. 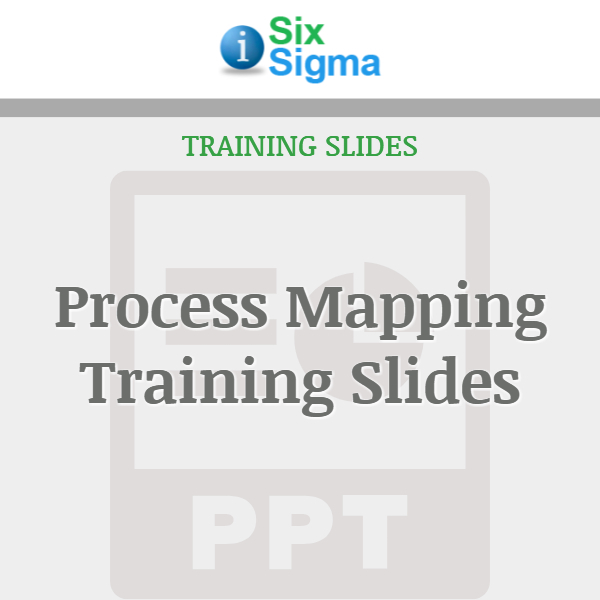 Your role in process performance improvement is through the use of methodologies like Process Management, Lean Principles and Six Sigma. Attention Instructors: For information on purchasing multiple-user downloads of this product at a discounted rate or to obtain licenses to print more than one copy of the course, please contact us. * The right to print one copy of the slide set comes with the product license. You need to purchase additional Self Print Licenses to print multiple hard copy handouts of your already purchased Training Course slides and/or Instructor Text. Need to distribute 10 copies? Purchase 10 Self Print Licenses. Click here to purchase additional Self Print Licenses.